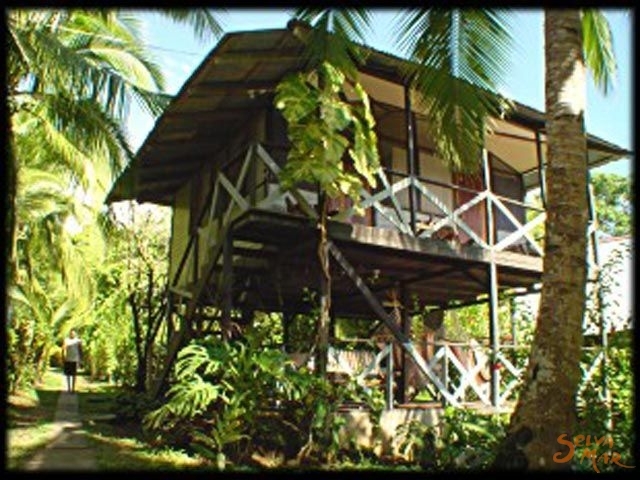 Poor Man's Paradise is located on the Amaya homestead along the magnificient Pacific Coast of the Peninsula de Osa, the last frontier of Costa Rica. Due to the lack of roads, this magical corner of the world has maintained its natural beauty. A rustic setting with miles of uninhabited beaches, scarlet macaws flying overhead, and the captivating beauty of the rainforest, will be the setting for your wilderness adventure. This is the perfect spot for deep sea fishing, birdwatching, scuba diving, snorkeling, and for experiencing the remarkable biodiversity of the Peninsula's tropical rainforest. The Amayas would love to share the secrets and beauty of this area with you! 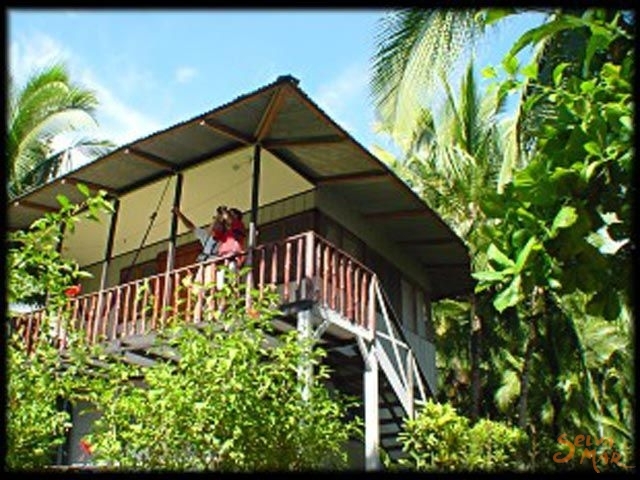 Poor Man's Paradise allows you both the opportunity to travel to the Osa Peninsula at a reasonable price, as well as to enjoy the warm, personalized service provided by the Amaya Family. 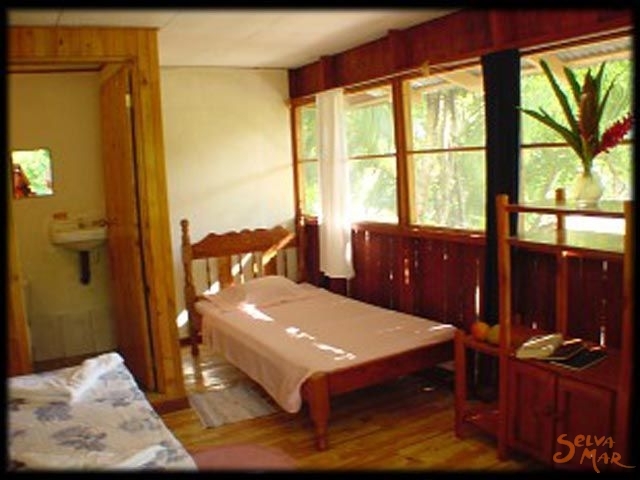 The Amayas offer great accommodations from cabins with private bath to ranchs and tents equipped with comfortable beds. The restaurant and bar provide great service, traditional Costa Rican food and drinks, and whenever you go fishing the Amayas will prepare your catch for dinner. All lodging rates include. three meals a day. To reach Poor Man's Paradise is an adventure in itself. 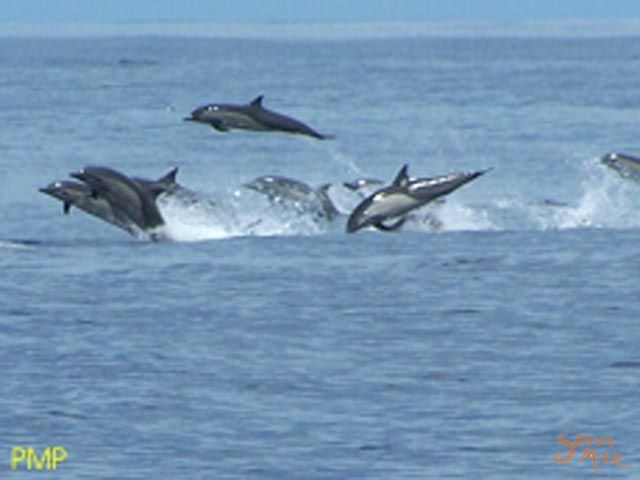 Drive from San José to Sierpe, or take a domestic flight from San José. In Sierpe, traveling two hours by boat, you will pass through the wild Mangrove Forest of the Sierpe River, and then along the stunning Pacific Coast until you reach this tropical paradise where you will spend the best holidays.